﻿ Best Price on Cabinas Coconut Grove in Puerto Viejo de Talamanca + Reviews! Cabinas Coconut Grove is located 7 minutes’ walk from Puerto Viejo de Talamanca Town and 1.5 km from Cocles Beach. It features a garden, terrace with hammocks and free Wi-Fi throughout. 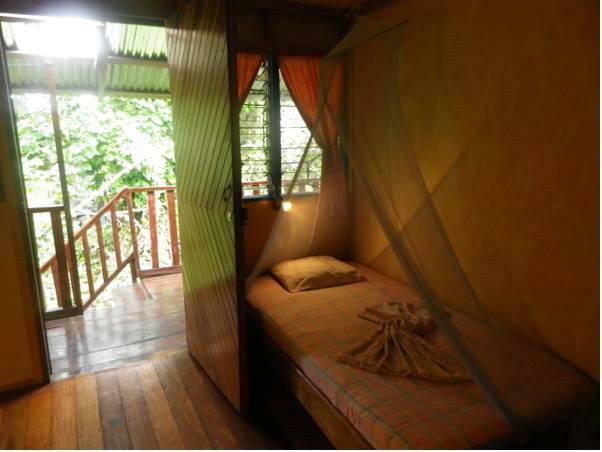 The rooms and apartment offer wooden décor and are equipped with a fan, mosquito net, garden views and a private bathroom with shower. 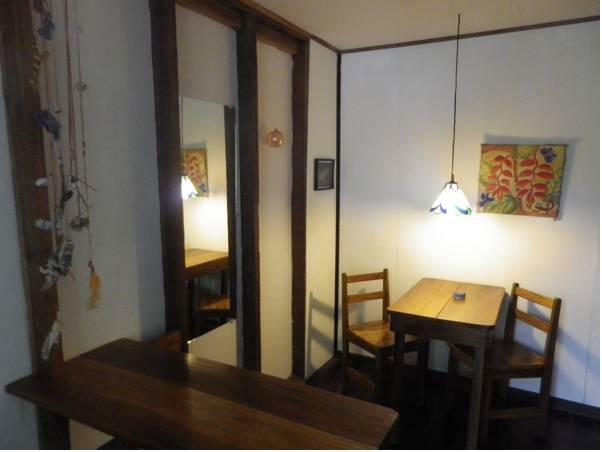 Some rooms feature cable TV and the apartment has a living/dining area and a kitchen. Guests at Cabinas Coconut Grove will enjoy restaurants within 5 minutes’ walk towards Puerto Viejo. There is also supermarket to buy groceries. This property is 15 km from Gandoca Manzanillo Wildlife Reserve and 3.5 from the Jaguar Rescue Centre. The El Limon International Airport is a 45-minute drive away. Please note that the first night must be paid in advance. Once a booking has been made, the hotel will contact the guest directly to arrange payment by bank transfer.